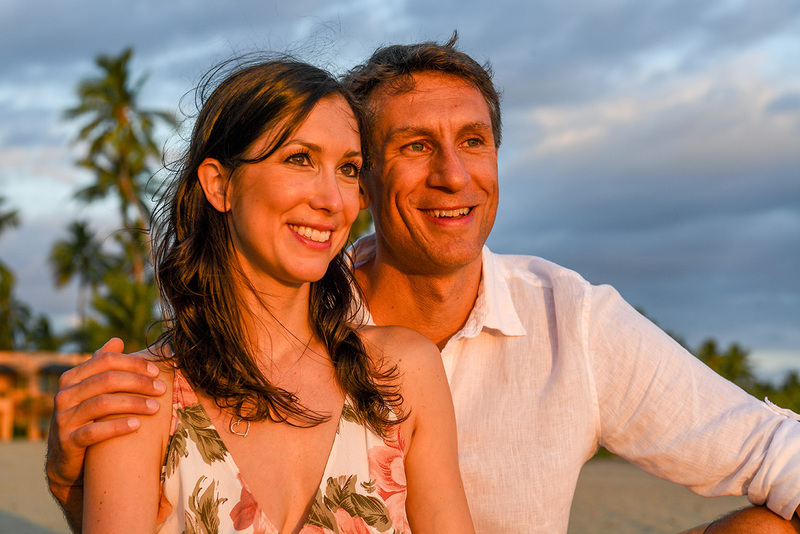 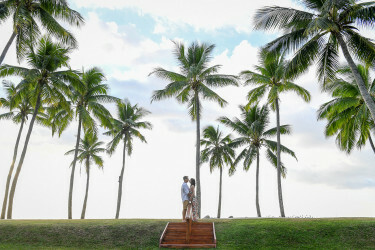 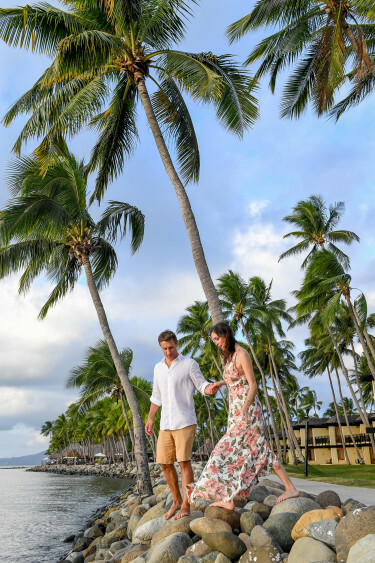 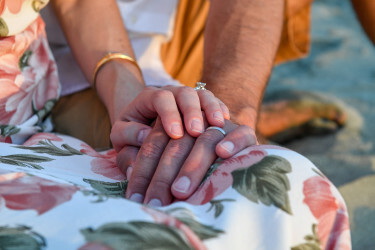 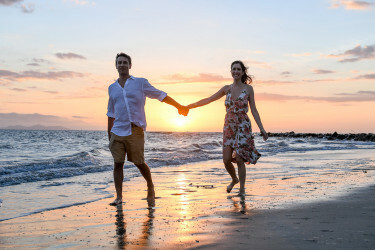 During their honeymoon Luke and Melissa flew from the States to ski in New Zealand and snorkel in Fiji... that's what honeymoons are about, right? 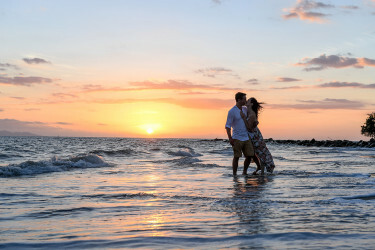 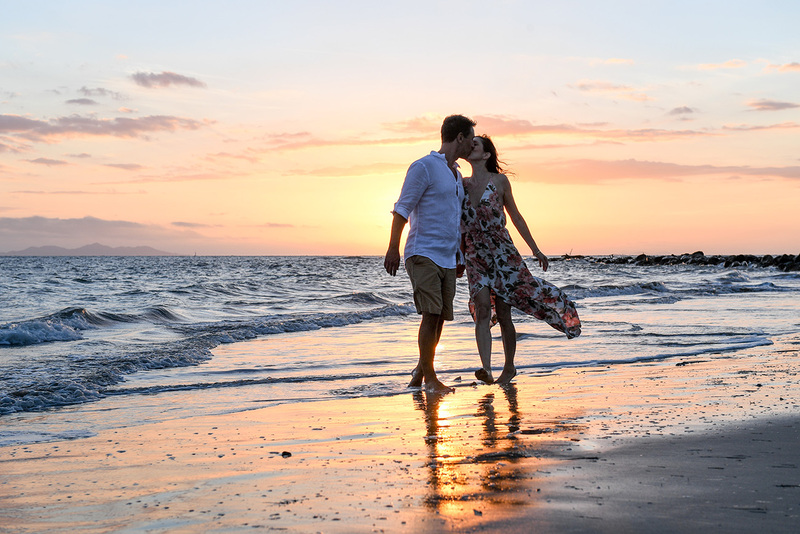 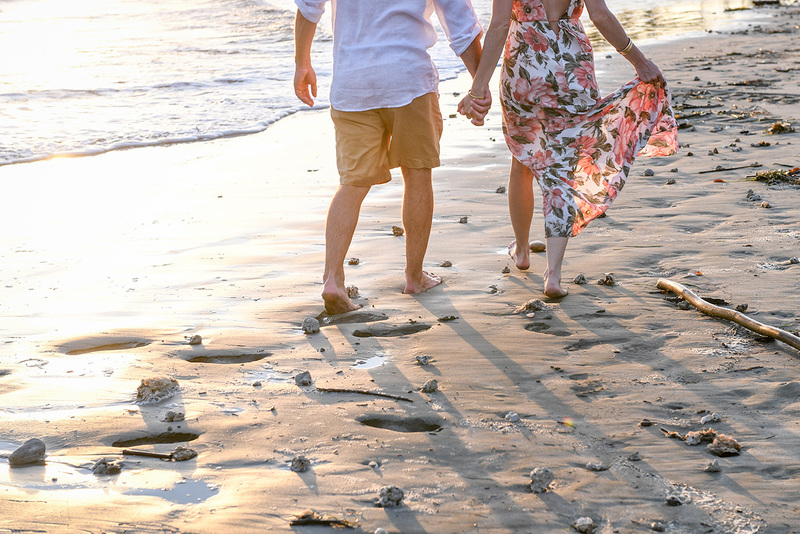 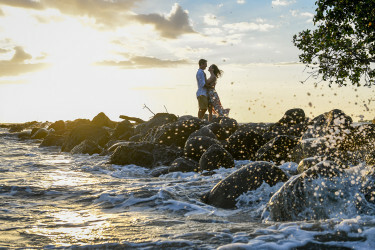 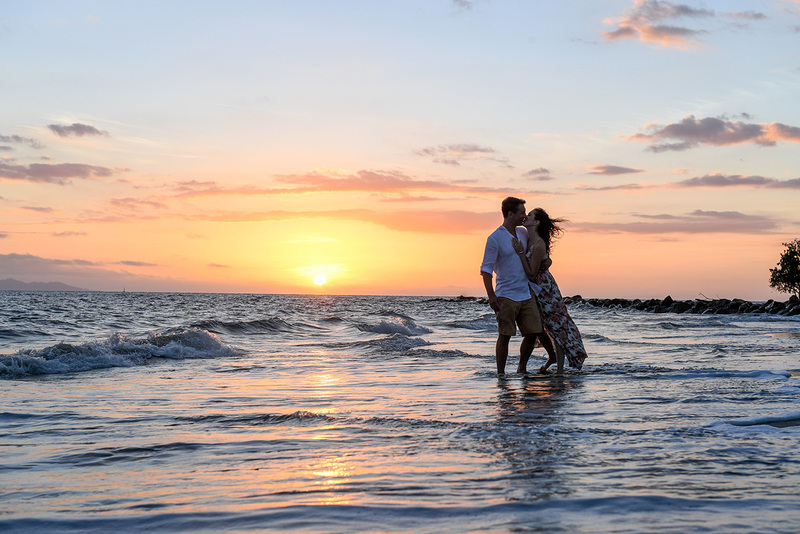 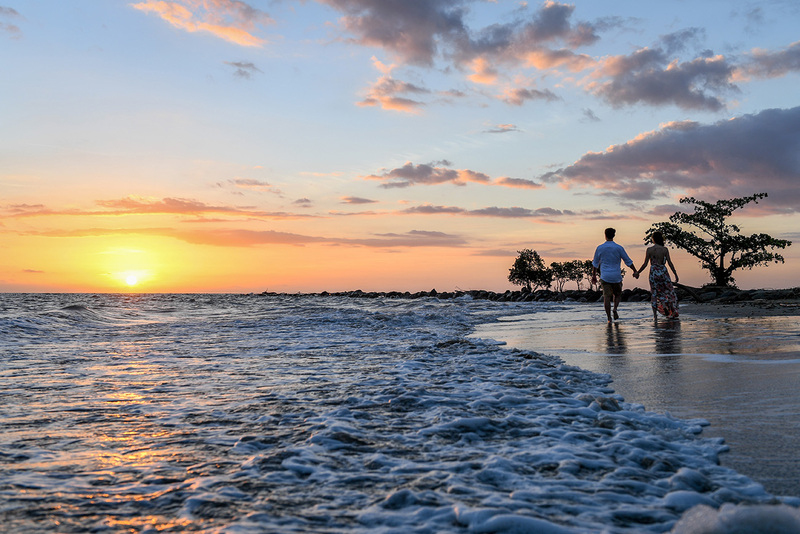 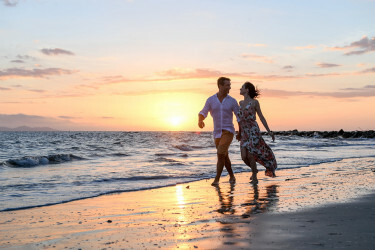 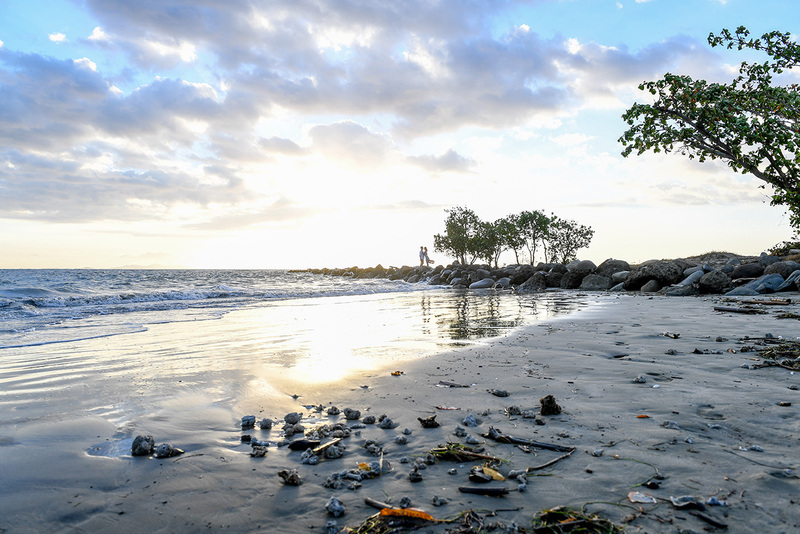 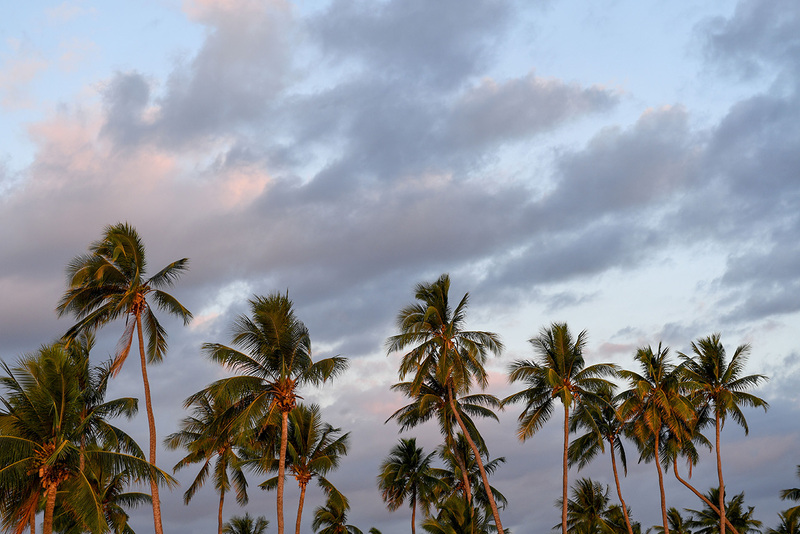 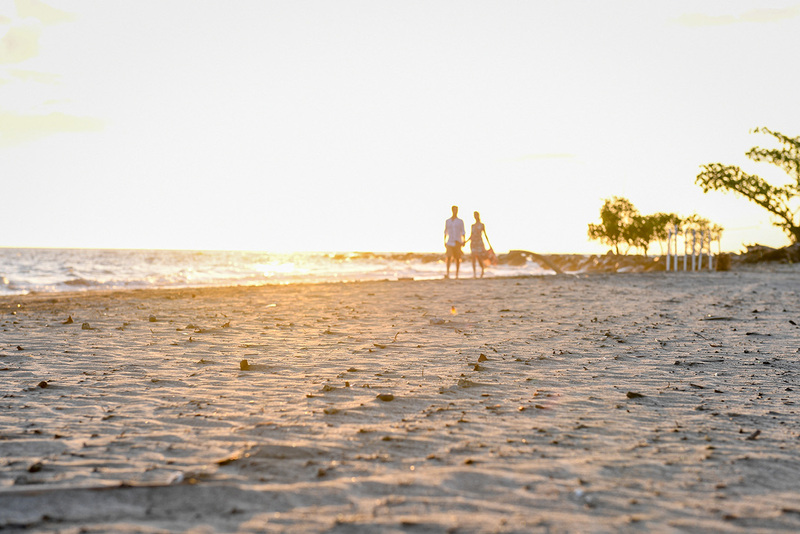 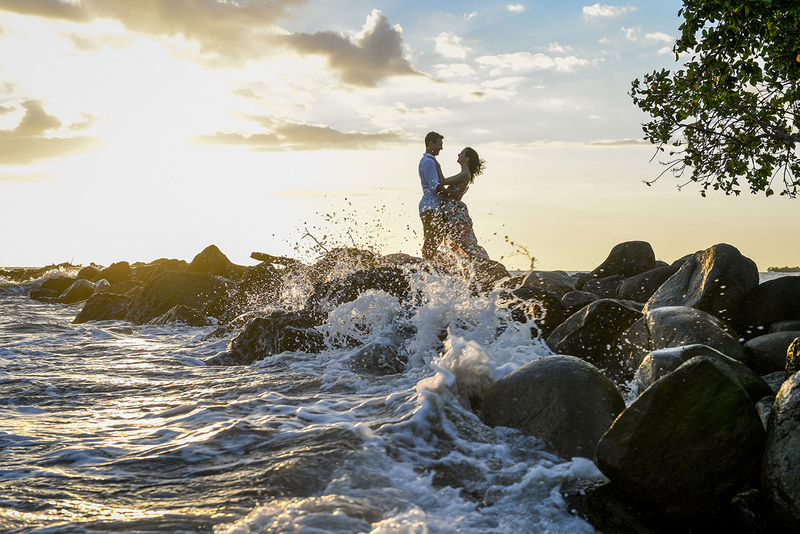 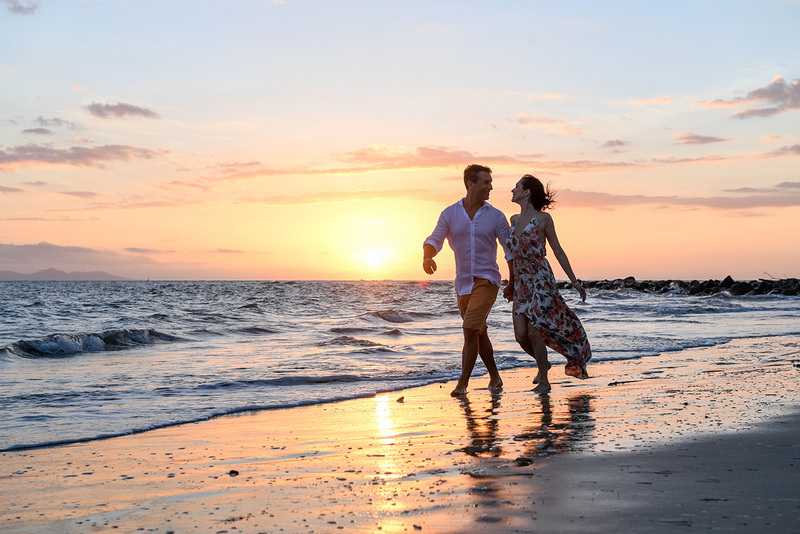 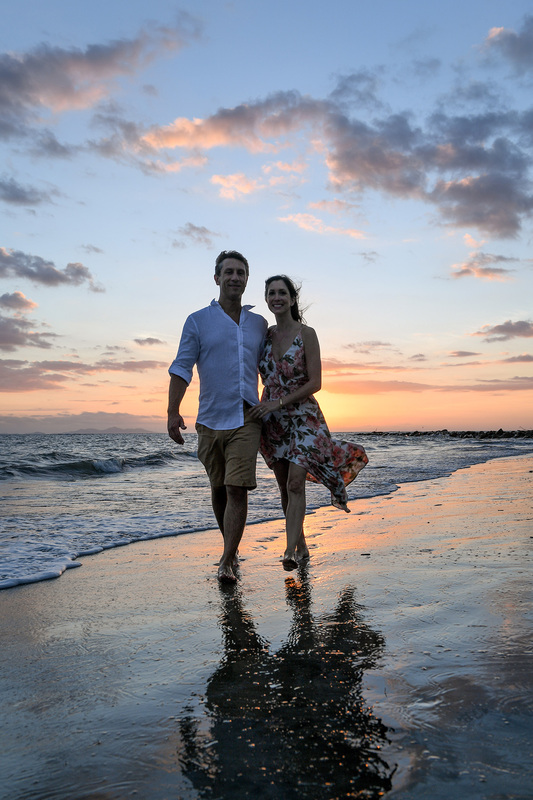 They had a splendid sunset by the Sheraton Denarau beach, which allowed me to capture some beautiful and candid moments of their love and complicity. 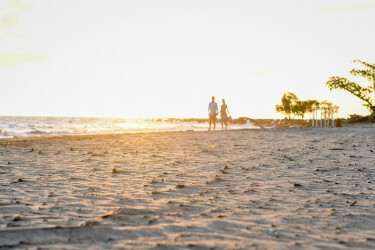 It was also so good to see loads and loads of smiles and laughter... Enjoy!